This program is based on the idea that fresh and wholesome nutritious food is seasonal and essential to a healthy diet for those training as well as maintaining a healthy lifestyle. Our meals are designed with care and never the same. Made with a focus on balanced Macros and healthy eating, your meal program is in good hands. 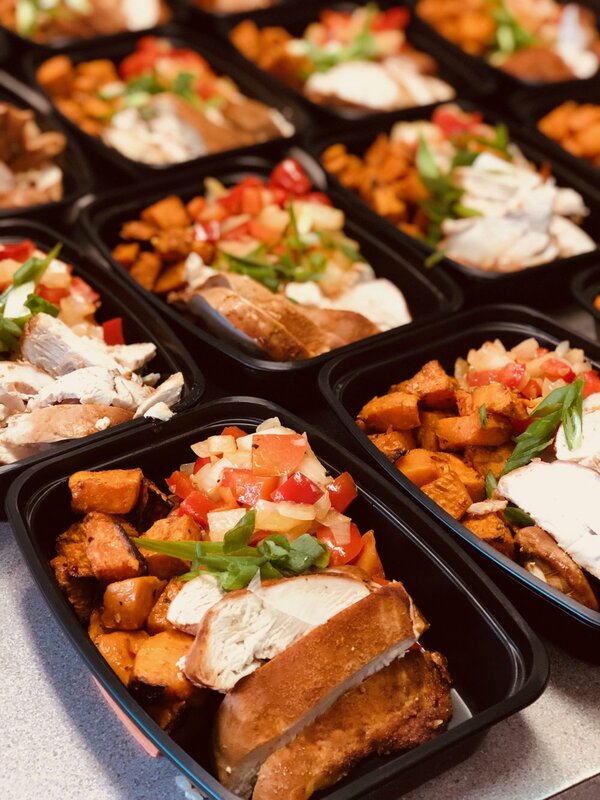 In your weekly, bi weekly or monthly program our team of Red Seal Chefs will design 4 different meals each week to fit the demands of nutritious eating. Meals come prepared to be perfect for lunch or dinner. As well we are offering a delicious array of choices for breakfast items upon request. We accommodate all dietary plans and allergies so please feel free to let us help you design a plan for your personal success. Calorie specific meals with balanced macros, all bases are covered so all you have to do is reheat, mix and eat! Never trust meal plans than repeat the same tired food and flavors. 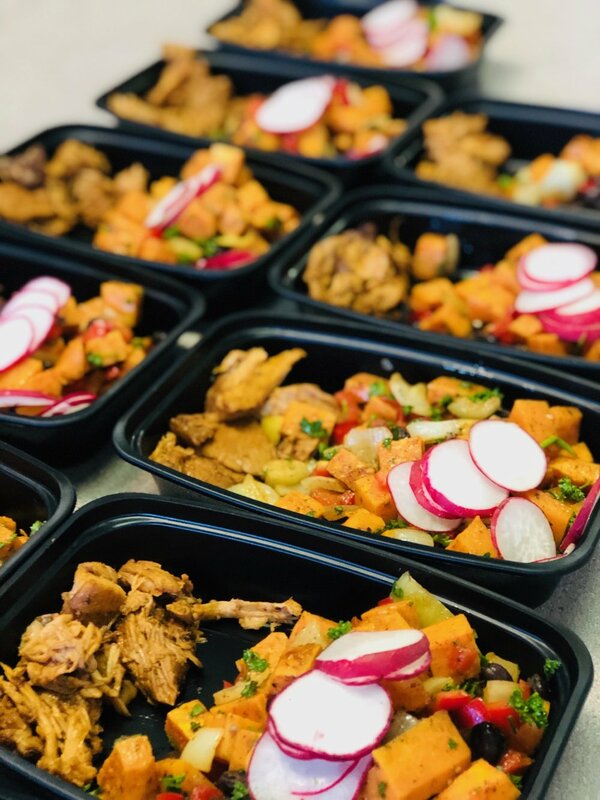 Chef prepared meals that cater to both your diet and taste-buds is what we offer. We do the work, you enjoy the food!